A new effort by NIU staff to make student involvement on a campus student health insurance committee translate into real-world experience has already paid off for one aspiring actuary, who credits his involvement with helping him to secure an internship with Aetna in Atlanta, GA.
Organizers of the Student Health Insurance Fee Committee reached out across campus last fall to increase involvement from students whose future career paths might involve expertise and input in insurance. 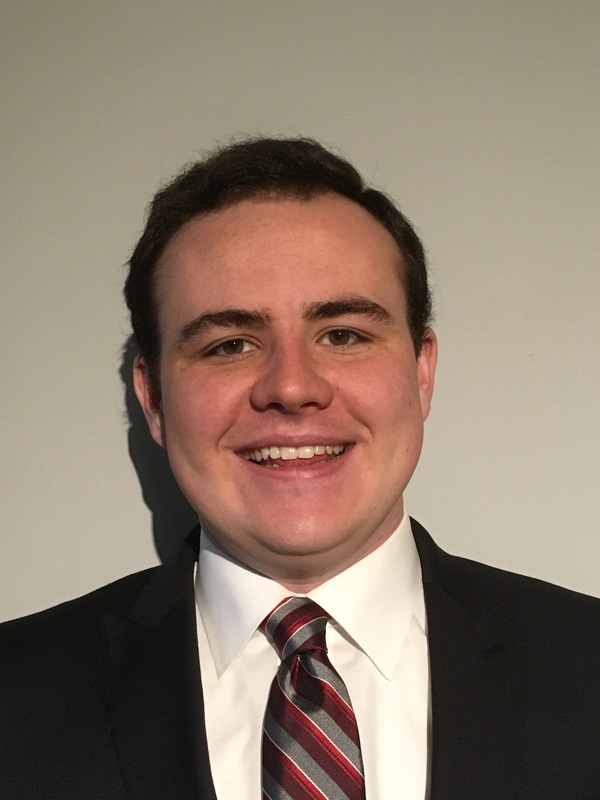 Michael Hollander, a junior mathematical science major with an emphasis in actuarial science, learned about the efforts of the committee from the NIU Actuarial Club and applied. The Student Health Insurance Fee Committee convenes every fall to review and advise on the student health insurance plan for the following year. Traditionally, student representation on the committee has come from the Student Health Advisory Council. But this year, Andrew Digate, director of Student Health Services, added students from majors in human resources and actuarial science in order to gain new student perspectives. Hollander, who is from Chicago, will start his internship in May and will return to campus to complete his studies next fall. “One aspect of this committee that I really enjoyed was having the opportunity to give my opinions and perspective, and also all of the discussion we had about the impacts of our decisions,” he said. Digate met individually with all six students on the committee to discuss the history of student health insurance, the intricacies of health insurance and the different programs that are available. Hollander said he hopes his internship this summer helps clarify for him exactly where within the field he wants to work. He graduates in May 2019. Digate said other students from the committee also have said the experience this year helped them in their pursuit of future internships and jobs after graduation.